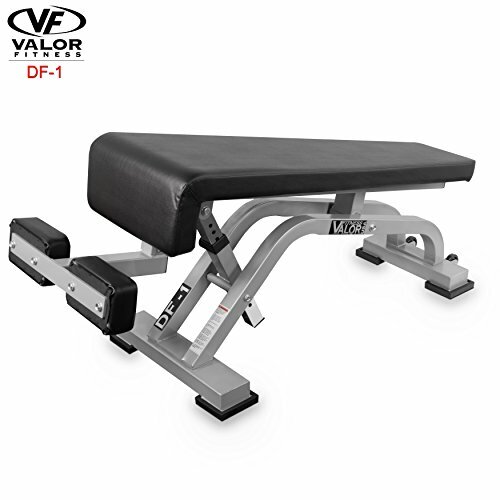 DF-1 Features: Best in it's class when it comes to a decline bench and AB crunch board. Most steep declines put unwanted pressure on the lower back, but the DF-1 bench gives your back the support it needs. The contoured angle behind the knees, along with the shin supports, distribute the pressure away from your knees and back. The extra-wide base with rubber base caps provide extra stability even for the heaviest of users. Great item for sit ups and decline workouts.